IS BLOGGING TO BLAME FOR MY SHOPPING HABITS? I’d be lying to you if I said that I hadn’t just made my 2nd Topshop order in the last week. Someone seriously needs to hide my bank card from me because I seriously abuse my bank account for the wrong reasons. However, the first step to overcoming a problem is admitting that it’s a problem, right? Wrong. Pretty much every month I go through the phase of “I don’t need all these clothes, why do I spend so much money on it!” and then I proceed to chuck a load of clothes into a bag to donate, and then browse on ASOS as I’ve realised I now have nothing to wear. I’m my own worst enemy for a lot of reasons and my ridiculous shopping habits are one of those reasons. It’s no surprise that my hobbies and interested are focused around fashion, beauty and music. However, the bands and musicians that I enjoy listening to, I also enjoy their style, whether it be modern or 60’s/70’s inspired – Which I’m sure you’re all well aware of now, as I feel as though I mention it in every blog post. In a sense of trying to justify my addiction (May be a tad dramatic to call it an addiction, however, I get seriously itchy fingers when I don’t check the ASOS website for a few days) I put myself in another person’s shoes, who’s hobbies may be centered around sports and how they spend money on game tickets, programmes and team merchandise, however, then I think about how sports/watching sports is a social activity, whereas I sit in my room and order clothes and hope to the high heavens that my Mum or my boyfriend don’t raise an eyebrow when more deliveries arrive for me the following day – Yes, I pay for Next Day Delivery because I’m too impatient. There’s definitely a stigma that comes along with blogging, mostly that we’re rich and have nothing better to do with our days than posting pictures of ourselves and receiving the occasional freebie. Many would suggest that we’re the reason why capitalism is eating our generations brains. However, it’s got me thinking, is blogging actually to blame for my shopping habits? Am I influenced by the influencer? Social Media plays a massive part within blogging. I feel as though when I started blogging over 4 years ago, the impact of social media was nowhere near as drastic as it is today. People desire to be like the girls they see on Instagram, It’s almost like influencers have become like magazine models, we desire to dress like them, so we shop their looks by clicking links, shopping has vastly become more accessible. We can swipe up and be directed straight to an item, it’s never been so easy. I’ve noticed that trends have become more of a thing. Back when I started blogging, I never really bought into trends and just dressed how I wanted to dress. Sometimes you do feel as though you’re not dressing like yourself and you’re indulging into trends too deeply without considering what you actually need in your wardrobe and what you actually feel good in. 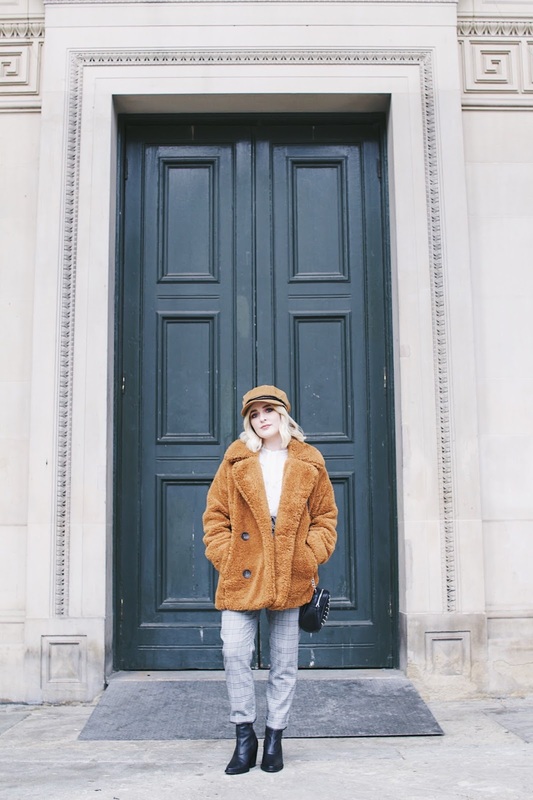 I’m currently very settled within my own personal style, although I do buy into trends, I know what styles suit me and what I feel most comfortable in, which Is what’s so important. However, when I compare my spending habits from a few years ago to now, I definitely spend way more money on clothing than I once did. 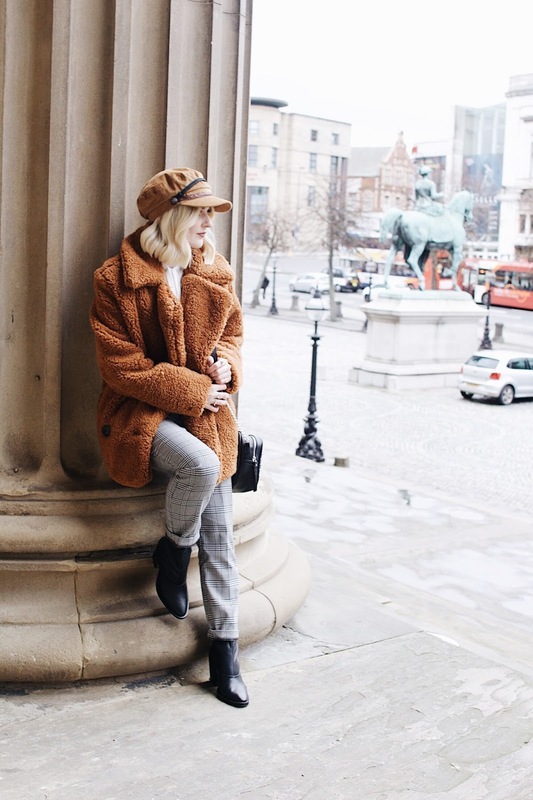 Talking from a bloggers point of view, rather than a consumer, there is definitely more of pressure to keep up with content and constantly post about items that are new in on the high-street, obviously so that viewers, readers and followers can shop the looks. It seems as though it’s a vicious cycle, you must spend to have content and you see content that triggers you to spend. 10 Things I Learnt at 22.